Has It Really Been Twenty Years? 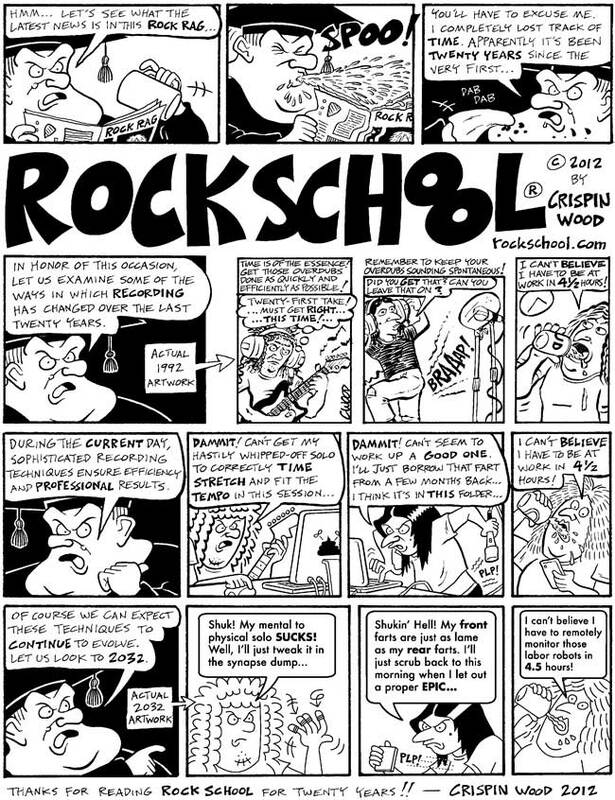 Rock School turned Twenty Years Old in July of 2012. Hard to believe. Here’s a strip to commemorate the occasion.